Hello Steemians! Let me start by wishing you a great time with your loved ones and a Merry Christmas! How to subscribe / unsubscribe to a premium feature ? It leads to a new panel on which you can subscribe / unsubscribe to a given premium feature. For now there is only one (Beneficiaries fee exemption) but more will follow. 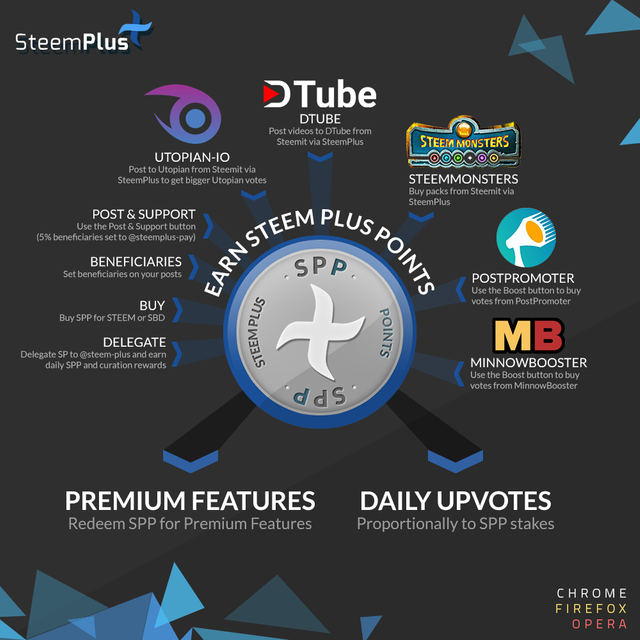 To subscribe, a 0.001 SBD transfer will be emitted to @steem-plus account, with a memo stating which premium feature to turn on. Our server will process the information and redeem the given number of SPPs (1000 for this feature). Another transfer will be emitted in response, within one minute, to inform if the subscription was succesful or if the number of SPP held was insufficient. By default, the subscription will be renewed every month, if you don't want it to be renewed, you can unsubscribe using the same way. When using the beneficiaries option on SteemPlus, 5% is automatically assignated to @steemplus-pay. 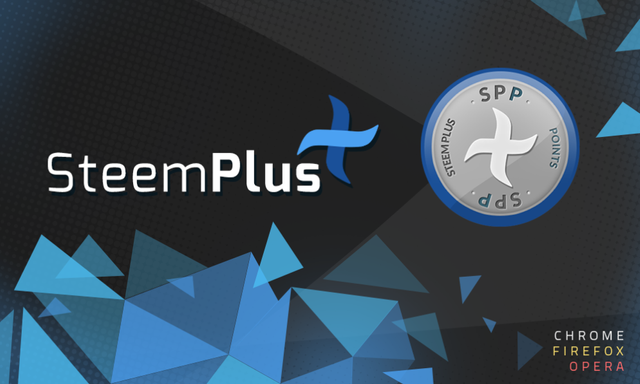 It is great if you want to accumulate SPP and wish to support SteemPlus. However for power users it might be too big of an amount to be attractive. For this reason, users subscribing to this feature won t be charged any fee when setting their beneficiaries. Thank you for your contribution. Well, I don't think setting a post beneficials in the first place is a good idea but I may be wrong. Looking forward to more Primium features! You just got a 9.62% upvote from SteemPlus! Awesome, does the 1,000 points deduct from our account monthly or are we required to obtain 1,000 points monthly to utilize this? I personally like the beneficiary feature as it allows you to support others on top of upvoting or delegating! Still trying to decide whether or not to use this, but it looks good.